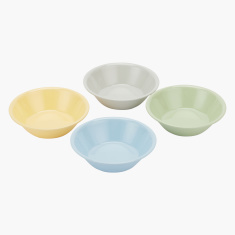 An adorable addition to your crockery for kids, this set is extremely high on utility and appeal. 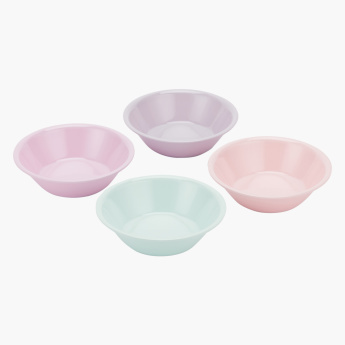 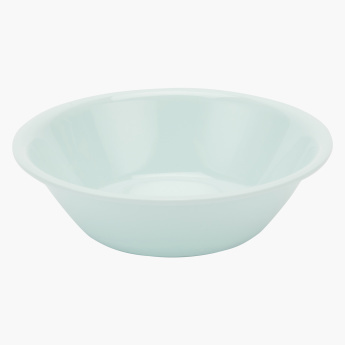 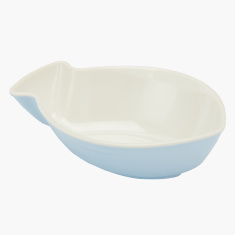 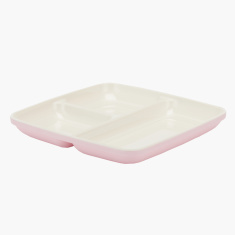 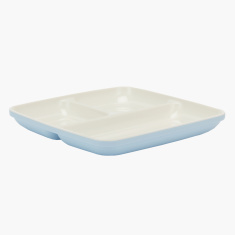 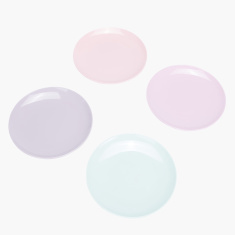 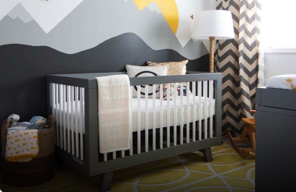 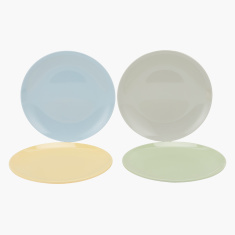 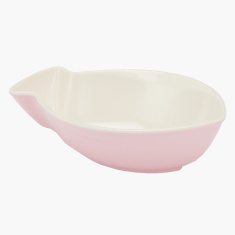 With soft tones and the right shape, your kid will love eating from these bowls. 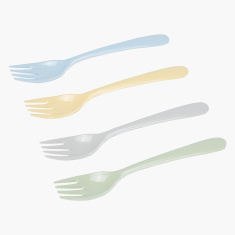 Made of a superior quality make, this set is easy to clean.